Made with porcelain this egg cup has two bears on each side. 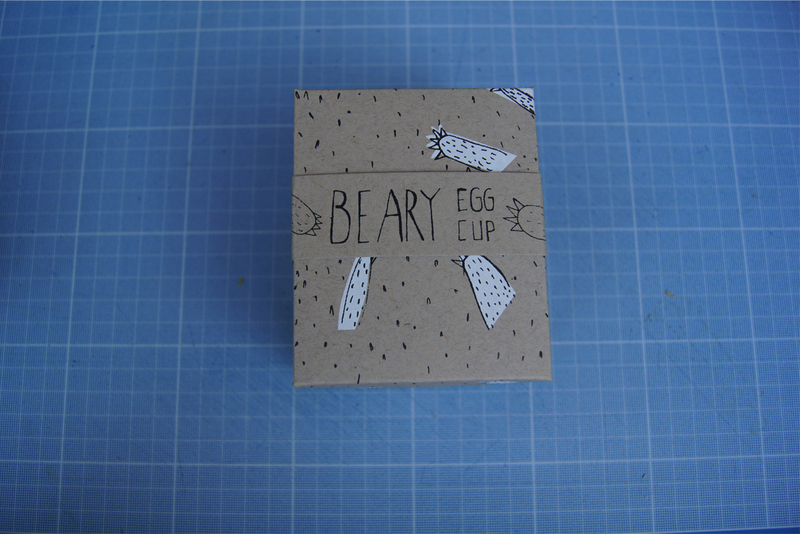 Each egg cup is hand drawn so the bears may vary slightly in appearance, this just makes each one a little more unique and special. Hand wash only…..but to be enjoyed with a tasty egg. Incase you are wondering the blue egg pictured is from an Old Cotswold Legbar and is very tasty. Made with Porcelain this egg cup gives your dippy egg legs. One side of the egg cup has the word EGG the other side a pair of legs. My Egg cups are all hand drawn so may vary slightly in appearance.